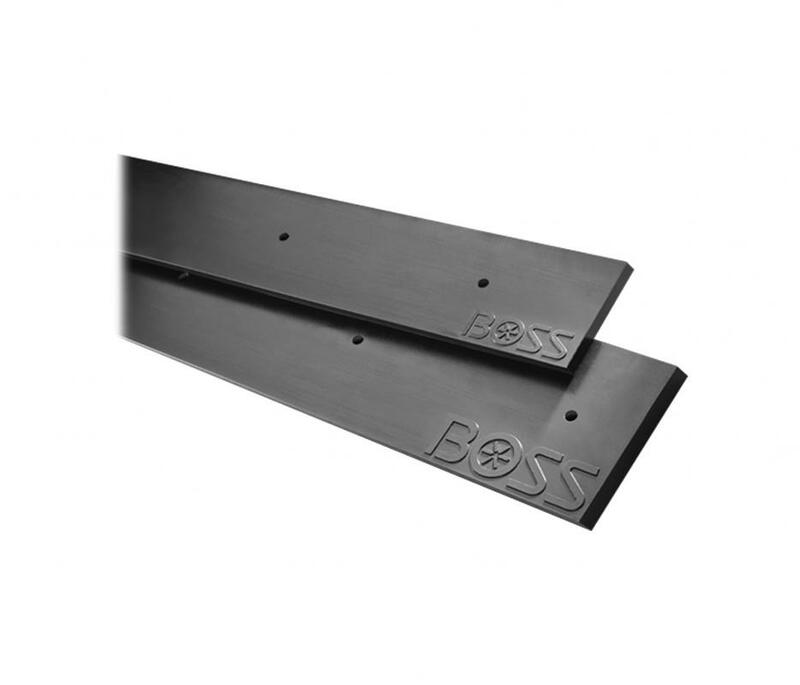 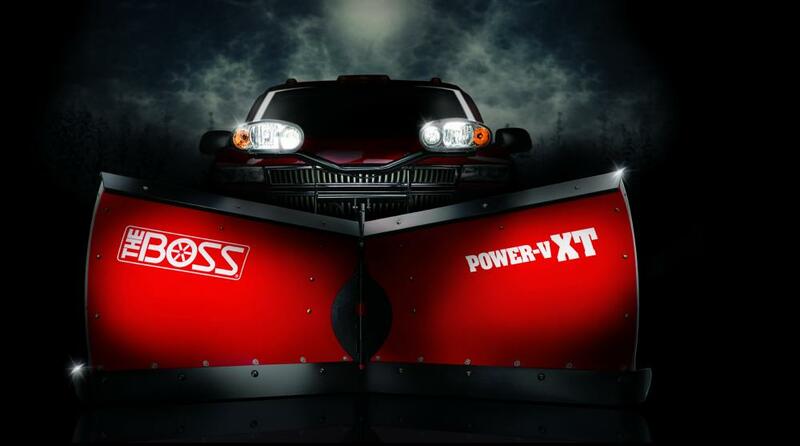 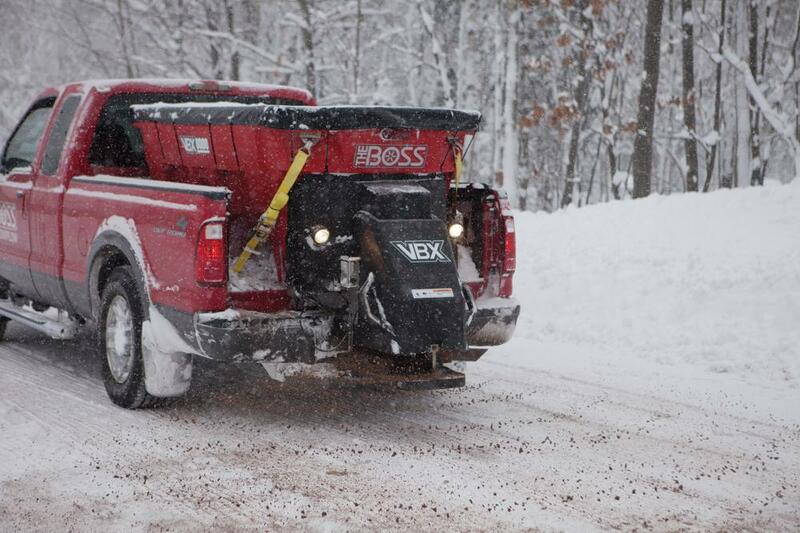 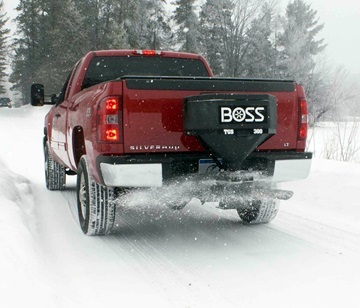 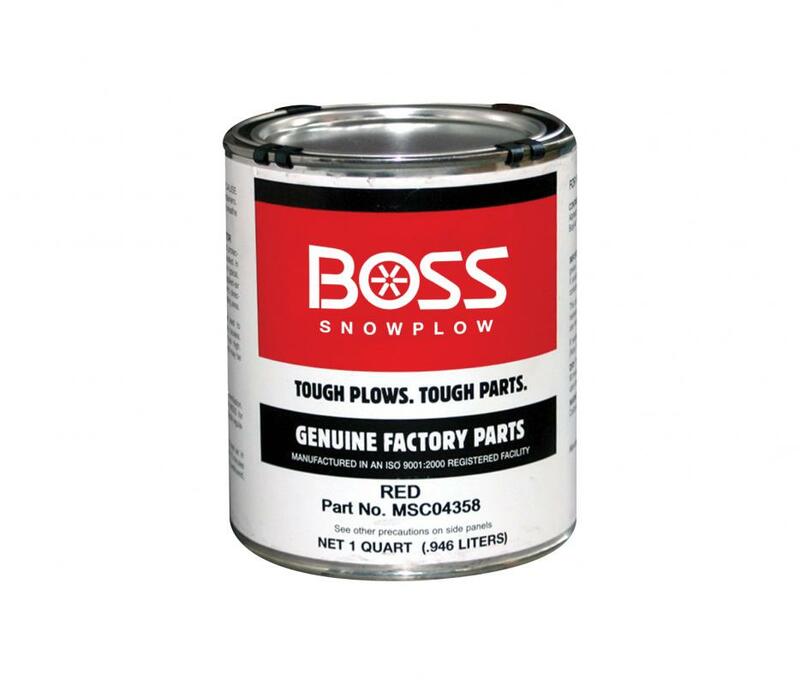 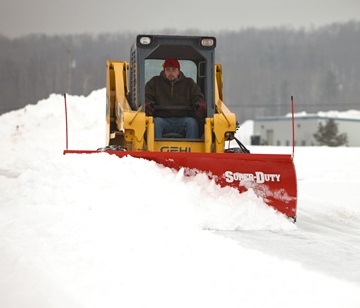 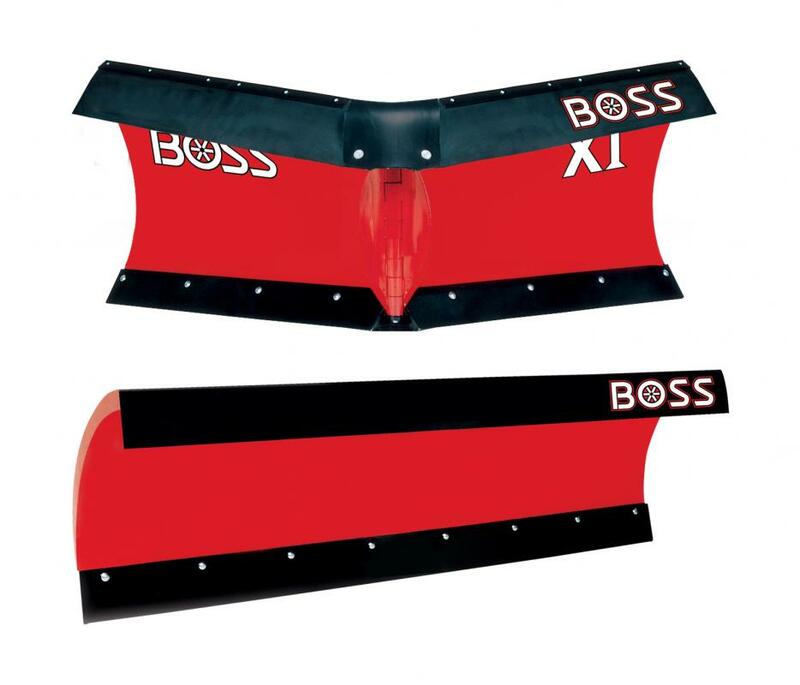 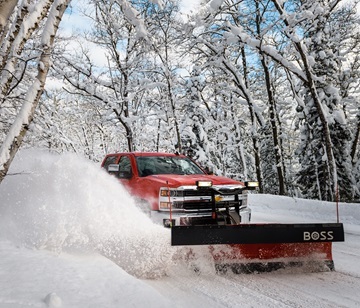 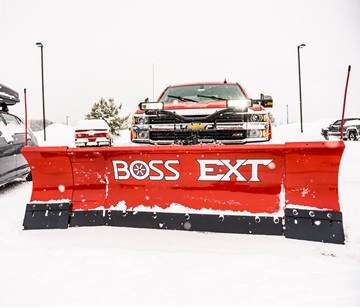 For Boss, it all starts in Iron Mountain, Michigan, where designing, innovating and manufacturing world-class snow and ice removal equipment is what we're all about. 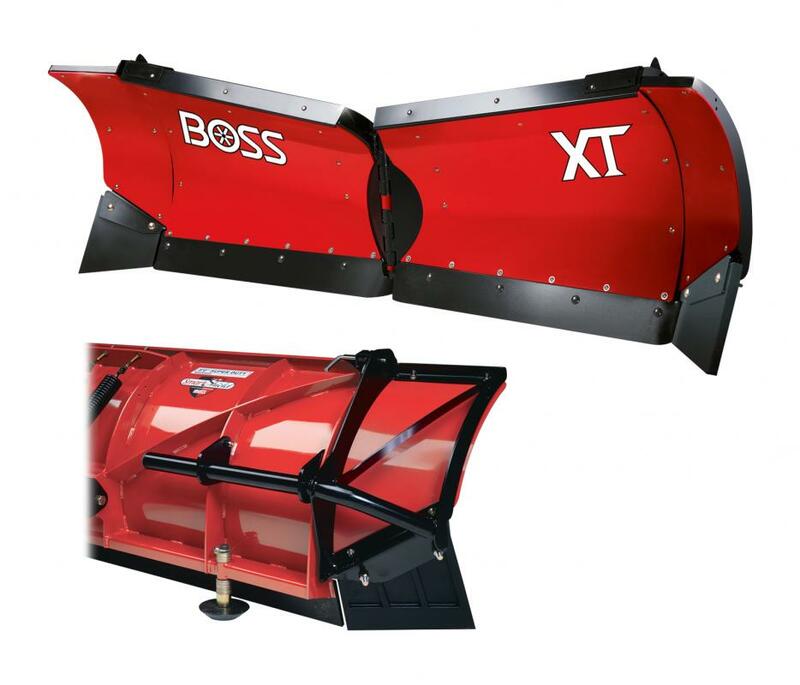 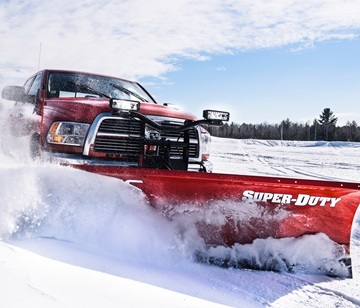 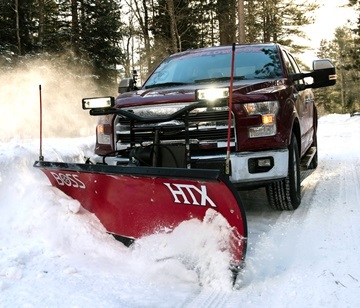 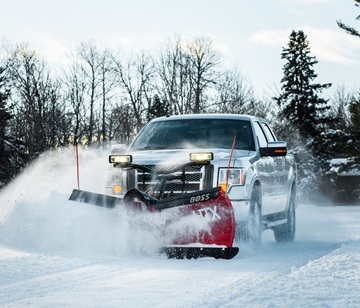 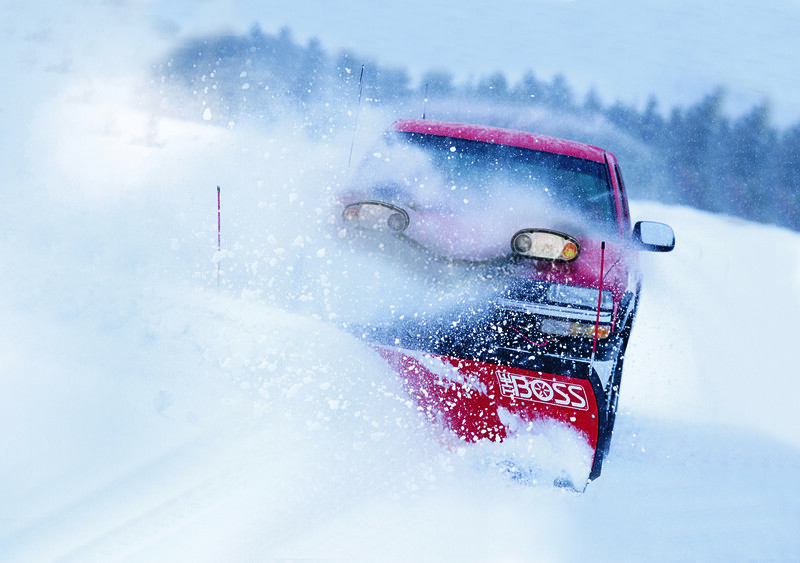 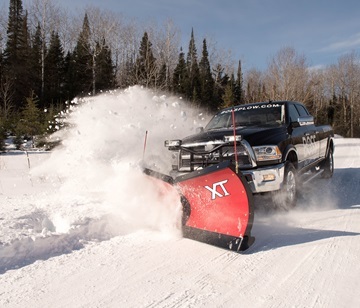 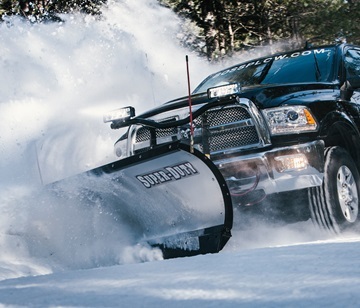 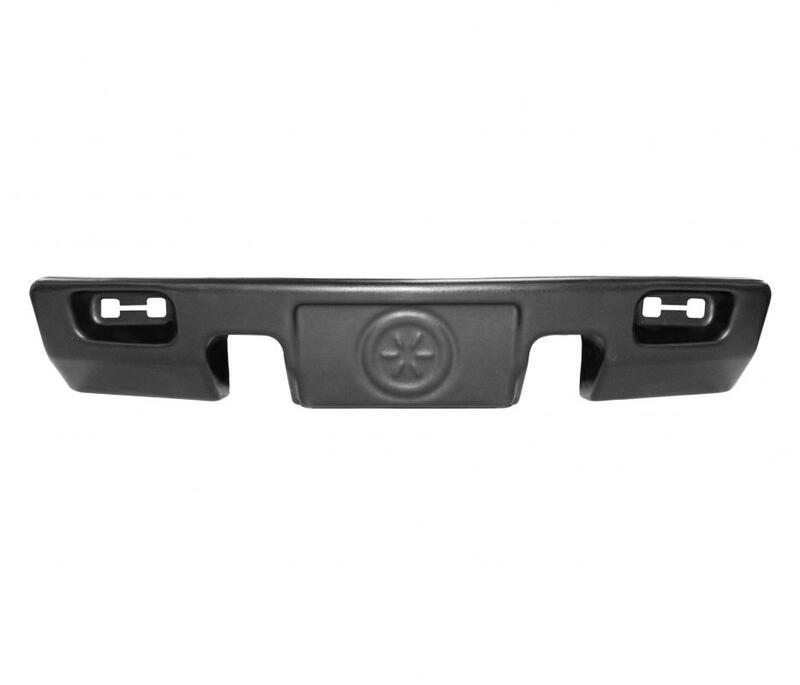 We are a worldwide leader in snow and ice control with a growing lineup of plows for trucks, UTVs and ATVs, salt and sand spreaders and box plows built for the professional. 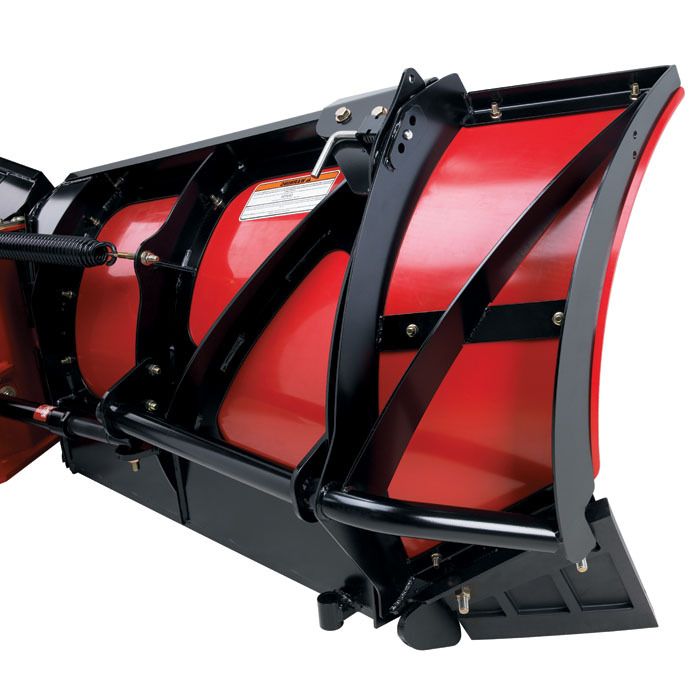 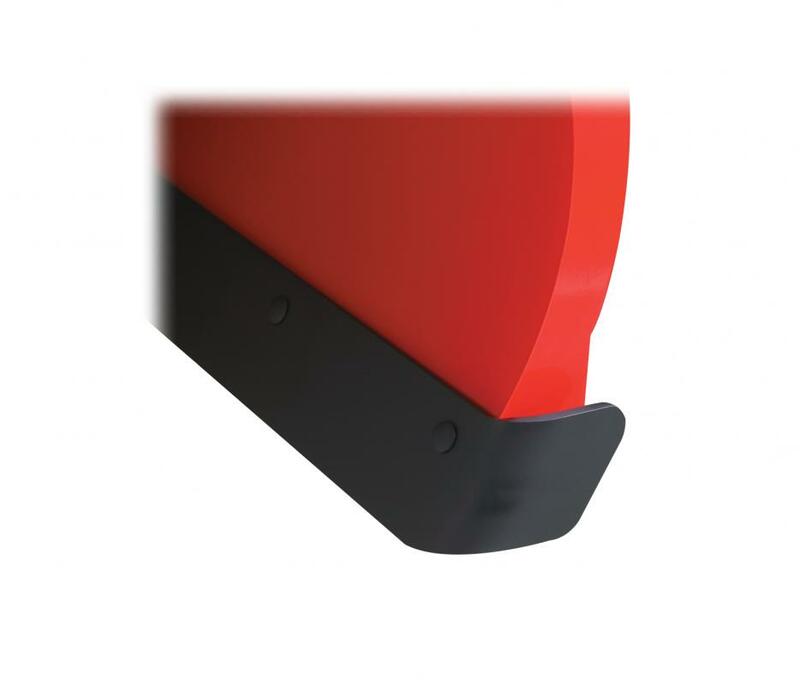 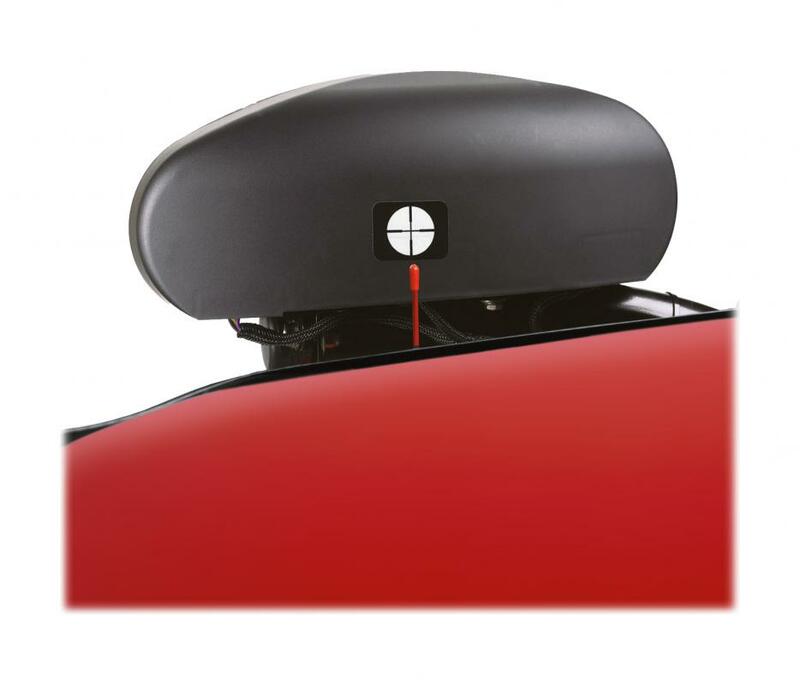 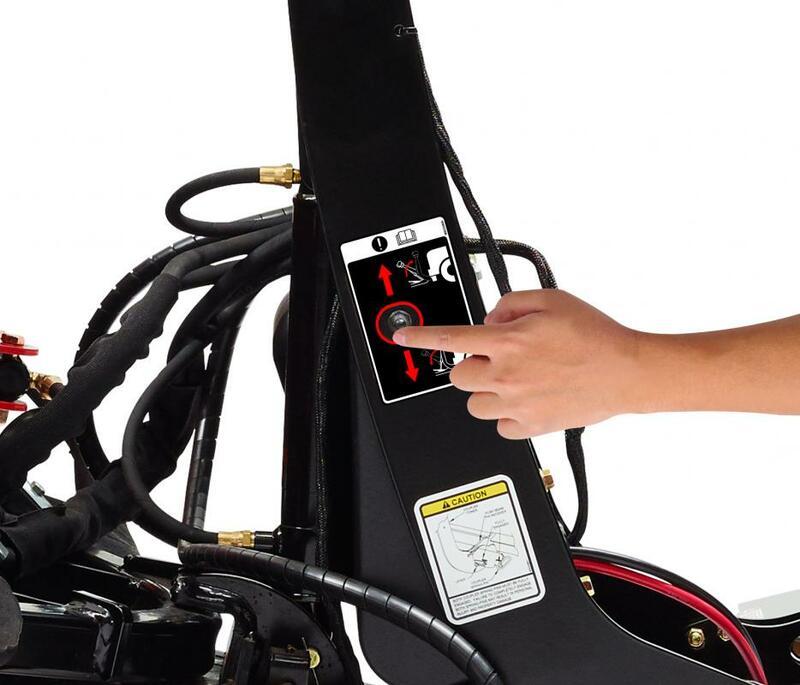 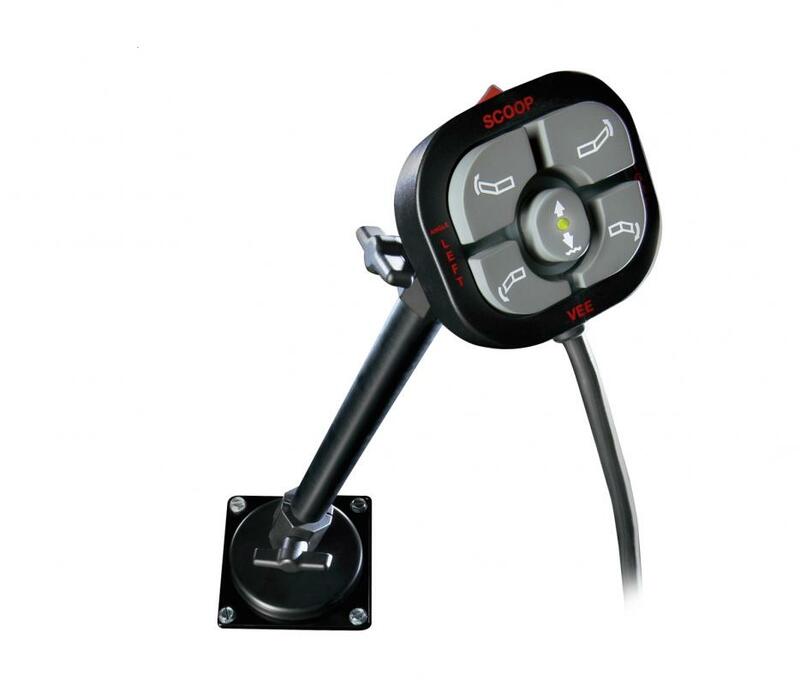 Developing the tools that make snowplow professionals' jobs easier and more efficient is our ultimate goal. 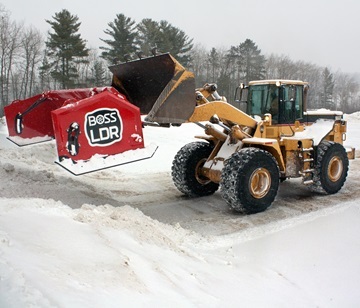 It's been that way for nearly 30 years. 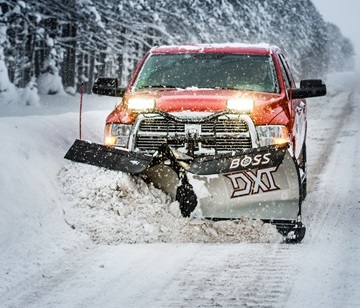 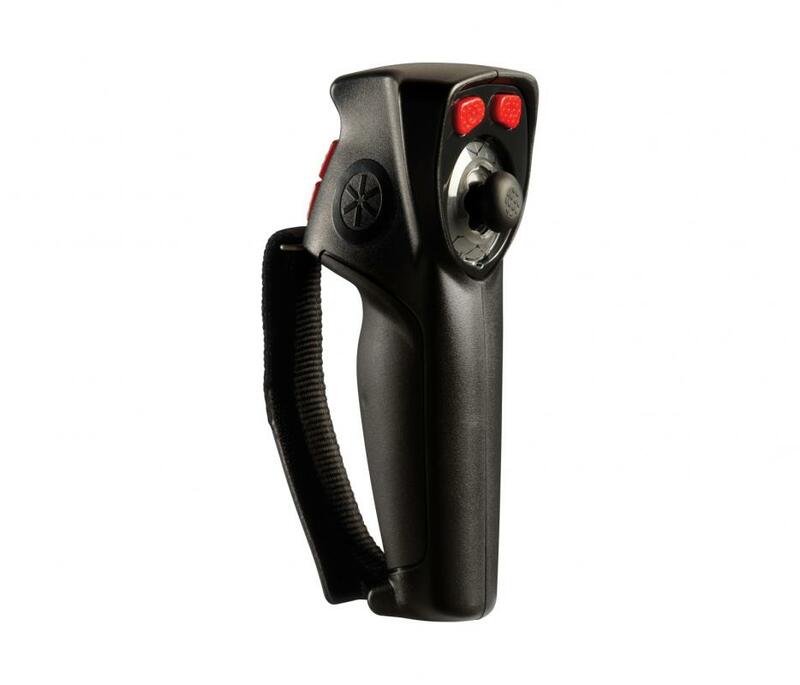 We know what it takes to design, engineer and build products that work in the worst conditions imaginable. 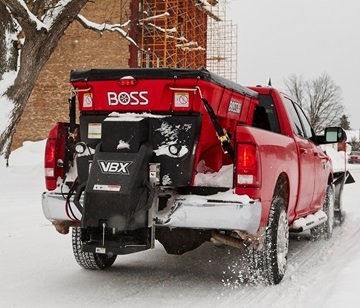 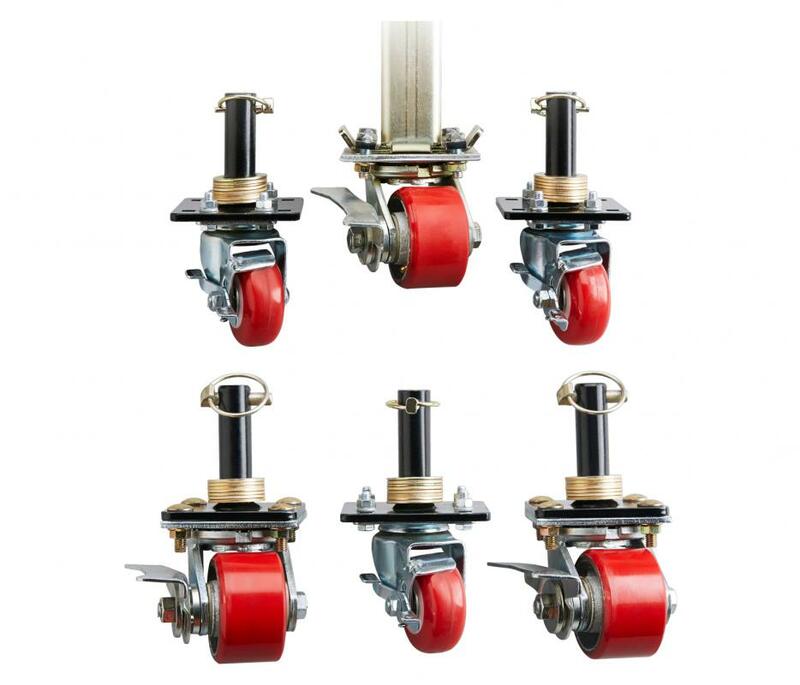 And we're working harder than ever to deliver the toughest, most reliable, most innovative snow and ice removal equipment. 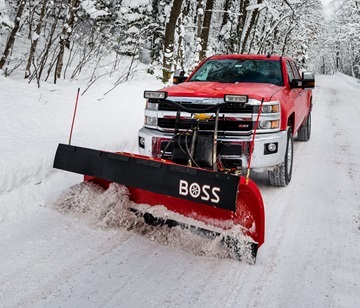 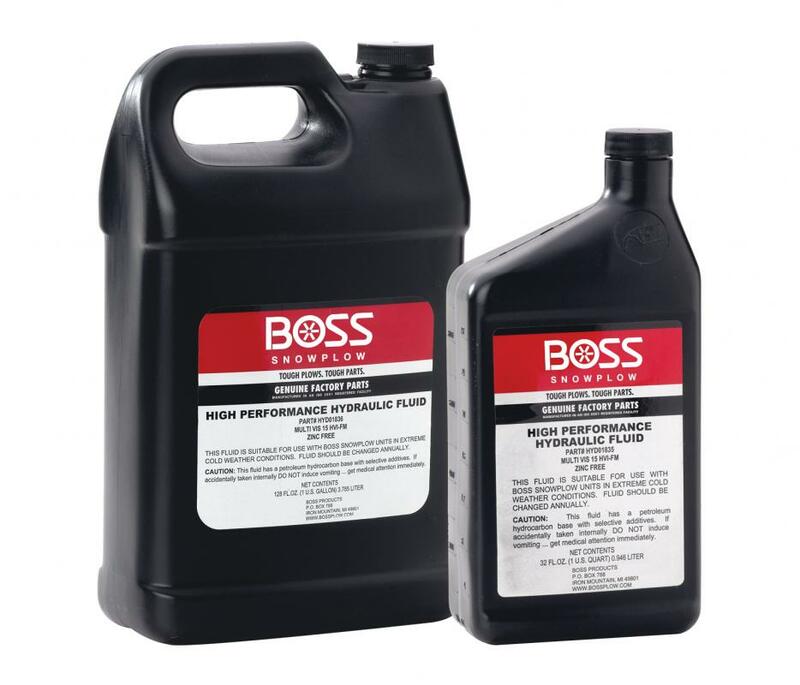 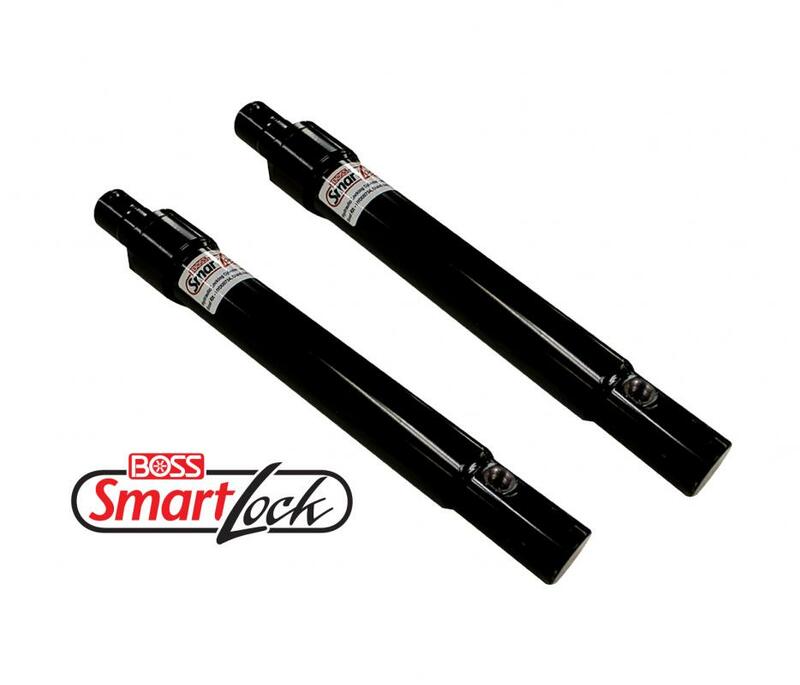 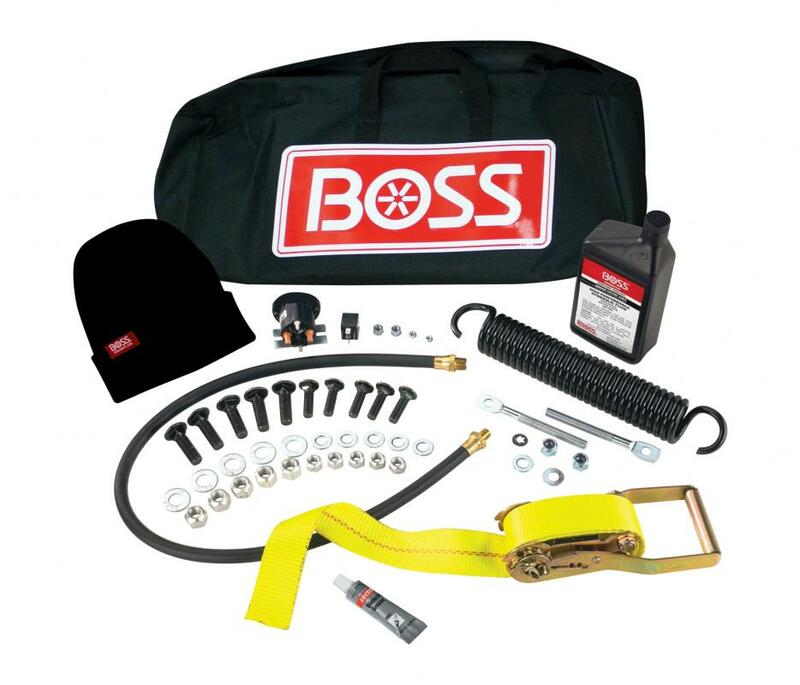 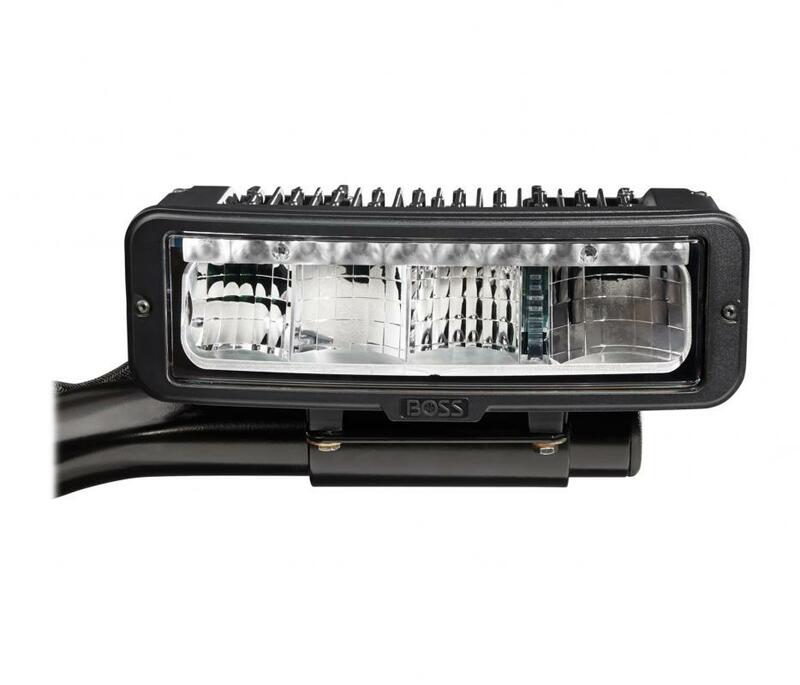 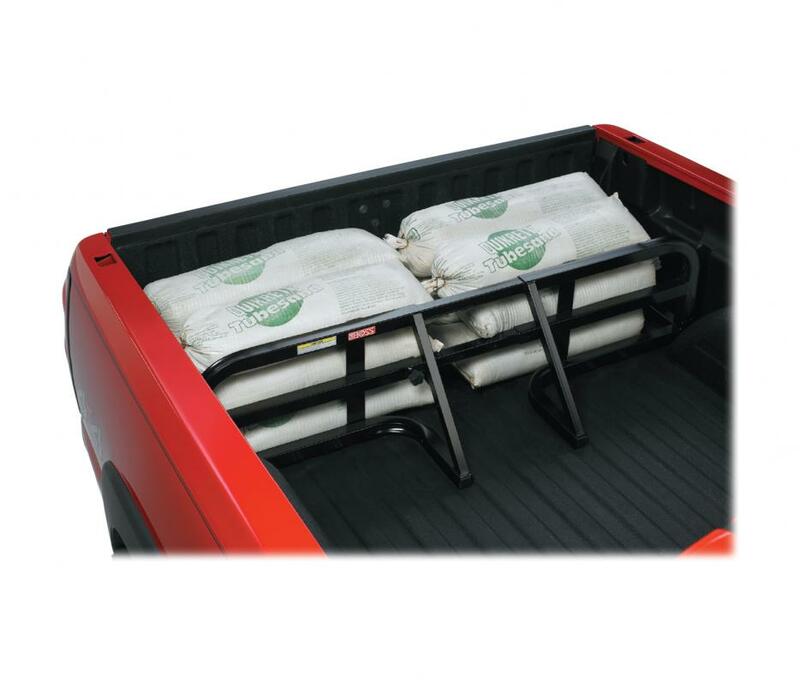 Because at BOSS, we're always here to back you up.